Have you wondered about the ways that you could improve to be a better entrepreneur? Well according to Google's recent study that analysed all their data since the company's incorporation back in 1998, Google has found that soft skills are just as essential as hard skills for anyone to succeed. What Does Thinking Differently Mean? Having the ability to stand out and think differently are two crucial factors when it comes to Design. 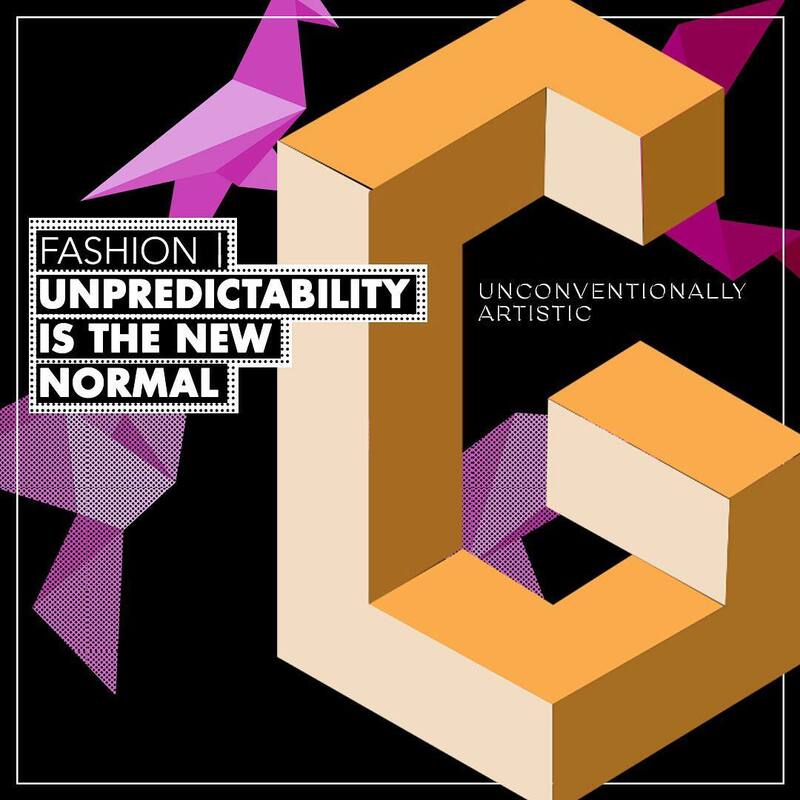 Particularly in creative channels like fashion design, having a unique perspective is synonymous and extremely valuable in the pursuit of innovation. The phrase 'think outside the box' is uttered and heard across sectors but how does someone begin to adopt a new perspective? And what does it mean to think differently? Remember this phrase the next time you face a creative block: work smarter, not harder as it is a tried, tested and proven method to problem solving. 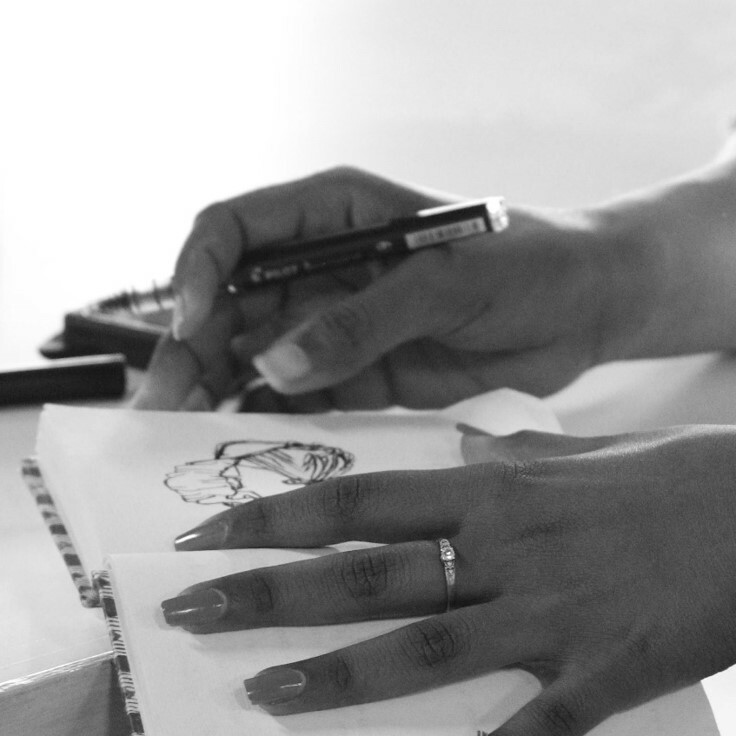 It doesn't matter if issues arise at your workplace, back home or even during the day in class at fashion design schools. Learn to adopt creative, problem-solving strategies to discover unconventional ways to overcome your problems. 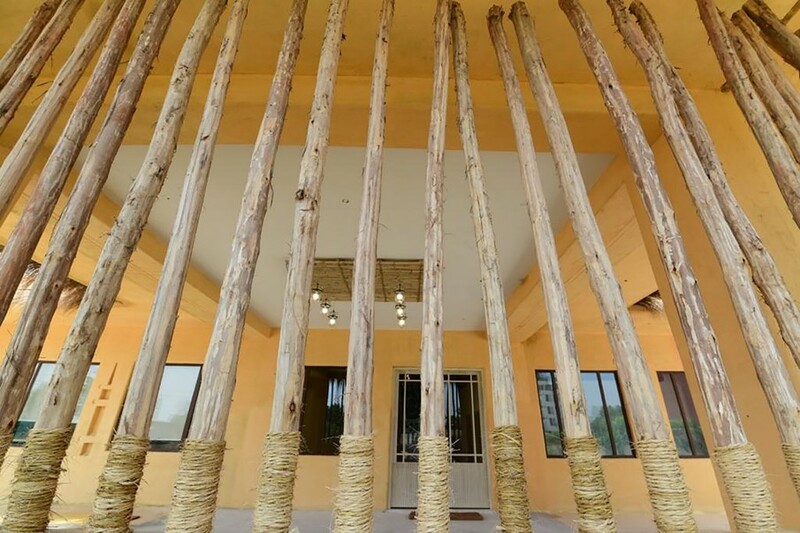 Trust us when we say that a little creativity goes a long way (especially in the realm of fashion and design!). Visuals are absolutely everything when it comes to fashion but in a fashion show? 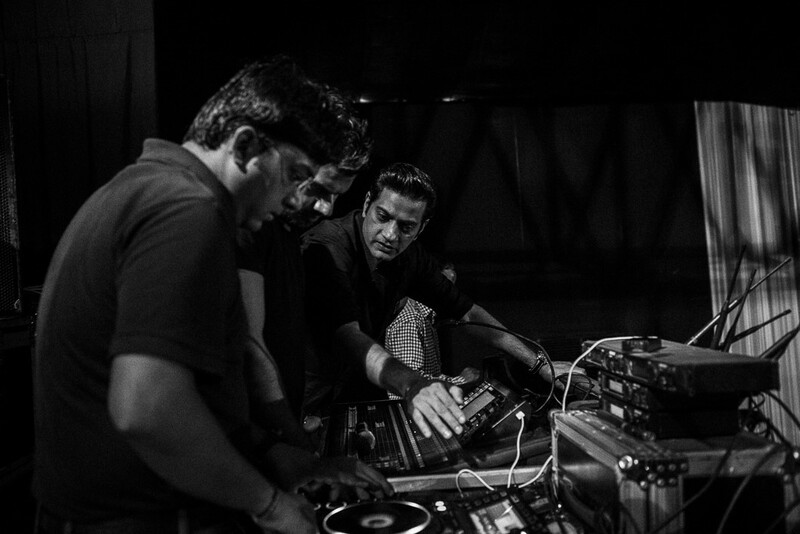 Sound and music dominate the ranks. It doesn't matter whether you've attended one or not. Just ask anyone to picture a fashion show... and they'll see a crowd full of people and hear the pulsating beat of the music in the background. While asking questions may seem like a naturally simple task for everyone, possessing the ability to ask the right questions at the right moment is a powerful tool to be mastered. In design processes, asking critical questions during stages of user research, development and testing may help to transform the simplest of designs into vital tools of the future. Great designers are able to use questions to identify opportunities, reveal issues and understand needs that in turn, helps to make better, informed decisions. Given the importance of it in design philosophy, here are some good practices for asking the right questions at the right moment, the right way. Make no mistake about it. Appearances matter in every industry and clothing reflects not only your credibility but earns you a silent recommendation in people's minds. Whether you like it or not, presenting an accurate style of you and your personality can do wonders in helping you achieve more success at work. After all, your appearance is the first thing people take notice and the last thing that will linger in their minds. Ensuring that the clothes you wear accurately depict your capabilities on every occasion is key to nailing that first and lasting impression. It is a common belief that design projects thrive in the chaos of creativity. Although there is some truth to the statement, creative chaos can only flourish when a system of organisation is involved. In the grand study of design, project documentation acts as a core style guide for all designers to follow. From a designer's point of view, clean project documentation and rigid maintenance is king thanks to its ability to help identify patterns and design paths. 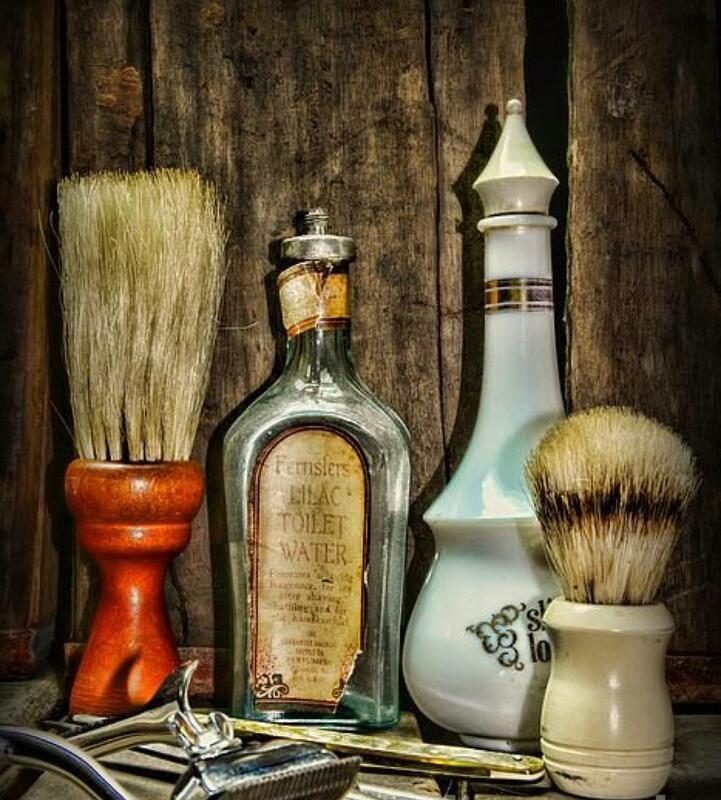 American designer Paul Rand once said that "design is a way of life, a point of view" and it couldn't be any truer. Design and its philosophy play a major role in altering our lives in today's culture. Whether it's graphics, products, interactive or physical objects, today's designs and designers pave the way to influence much more than just aesthetics. 'Design thinking' is a user-centred design philosophy based on building empathy, innovation, experimentation and teamwork in the search for new innovation. This concept is made famous by the likes of Standford University's d.school back in the mid-1950s. At the core of it, 'design thinkers' focus on exploring the possibilities of things. 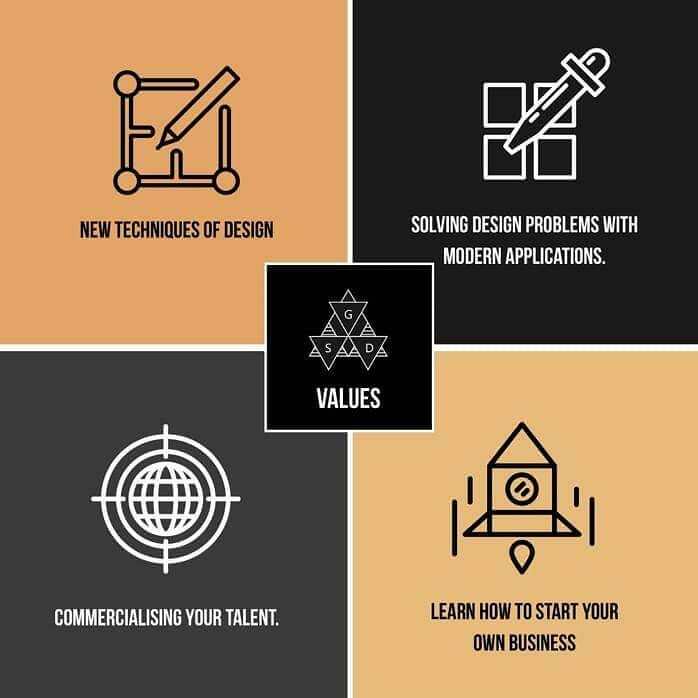 While the application of it encourages innovation during the production process, the design thinking model helps to transform and revamp the organisational structure. The men's fashion weeks have just wrapped up in all the major cities. While designers from London to Paris showcased their burgeoning list of trends on the runways, Milan's sleek menswear styles gave us all a healthy dose of Italian sartorial flair once again. When it comes to what's trending, here is everything you need to know for AW19. Unlike last year's colour trends, this year's trending colour palette is taking a more muted and understated approach. From soothing aquas and woodland browns to soft terracottas and sheer pink, 2019 is about to be dictated by mindful and spirited colours. The city of Amsterdam returns each year to illuminate its streets, waterways and skyline with carefully thought-out light installations by a pool of renowned international artists, designers and architects from all over the world. This year, the capital of Netherlands was once again transformed into a fairy-tale of lights with over 30 pieces of illuminated artwork. 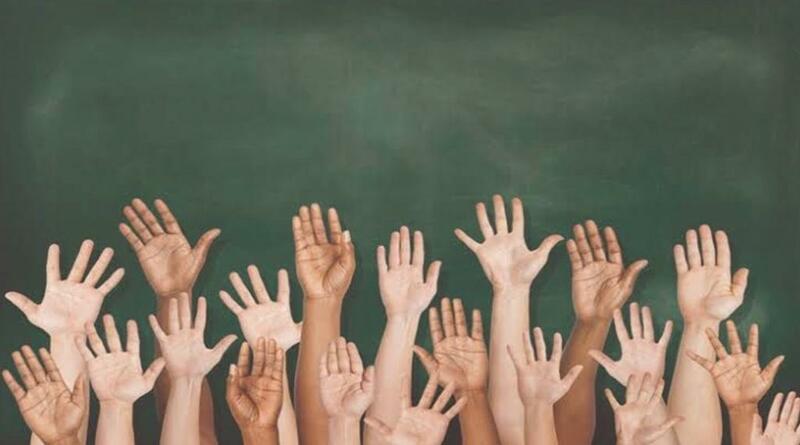 One overriding challenge the education sector constantly faces is to find ways to stimulate growth and encourage innovation among its students. 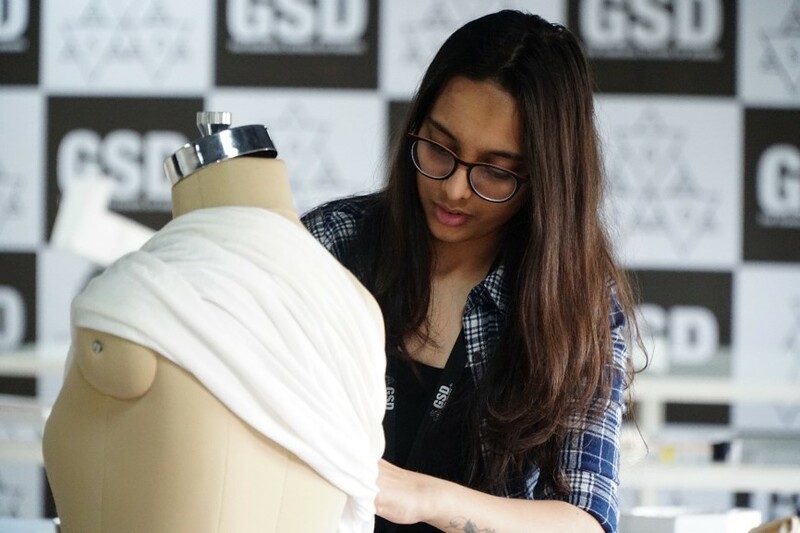 Particularly for fashion and design schools, this means moving away from the current classroom model to newer, more interesting ways of learning. Find yourself stuck in a design rut? Take a deep breath, relax and don’t worry because your next inspiration may be nearby — just take a look around. From the furniture that surrounds you to the skylines of the city you’re living in, there’s really no end to where your next inspiration could come from. 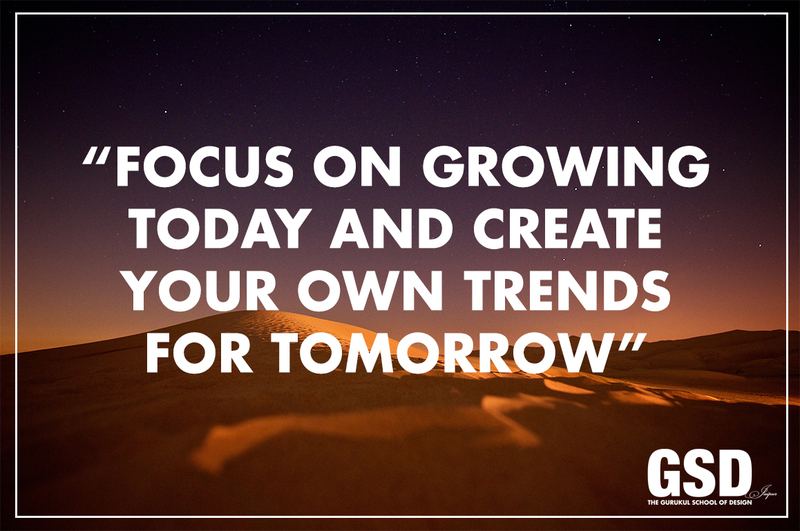 What matters most is your perspective in how you view, analyse and explore the world. Here’s what to do when you find yourself stuck the next time around. Read on to learn how you can turn mundane objects and repetitive sights into your next creative fuel. Everyone starts off in life being dependent on his or her parents or families. It is through time as we transition into adulthood where we will learn and acquire the skills needed to shift from being dependent to independent. That being said, the ability to be completely independent is not a quality that everyone possesses. 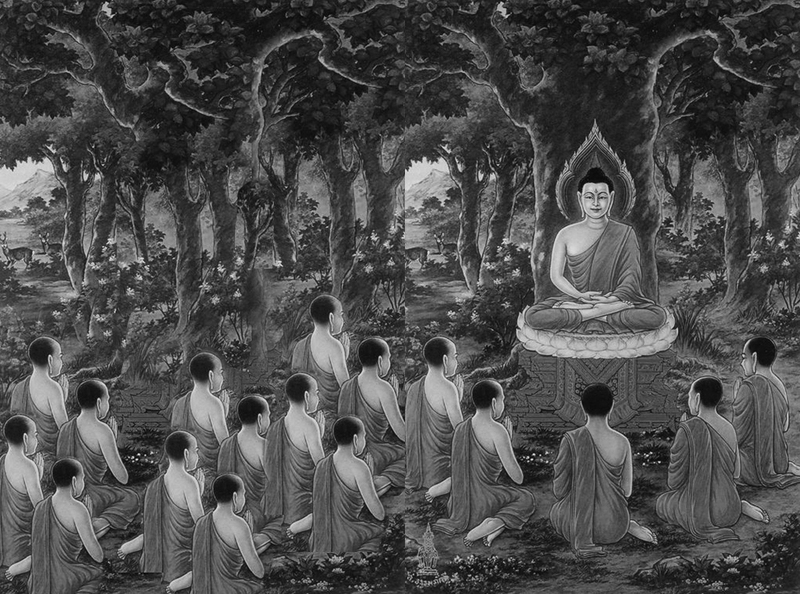 But for those hoping for any success, independence is a principle that must be mastered. It’s true what they say, there’s no place quite like the fashion and design industry. As a seamless landscape where art and technology meets innovation and business, designers have the power to shape and help better the way in which we all live our lives. 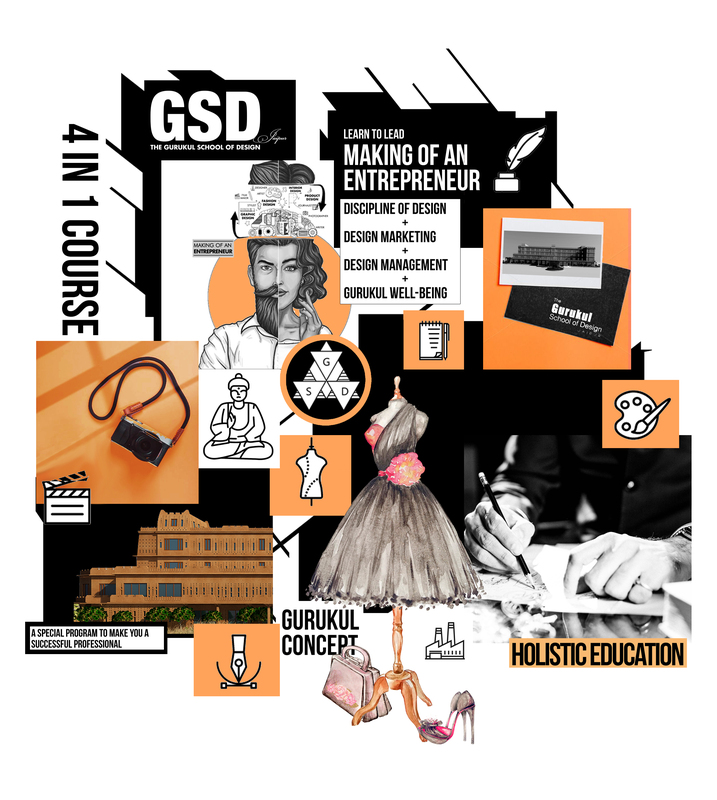 That said, there has never been a time better than now to pursue fashion or design courses as prospective students and graduates are truly set up for success from the onset. 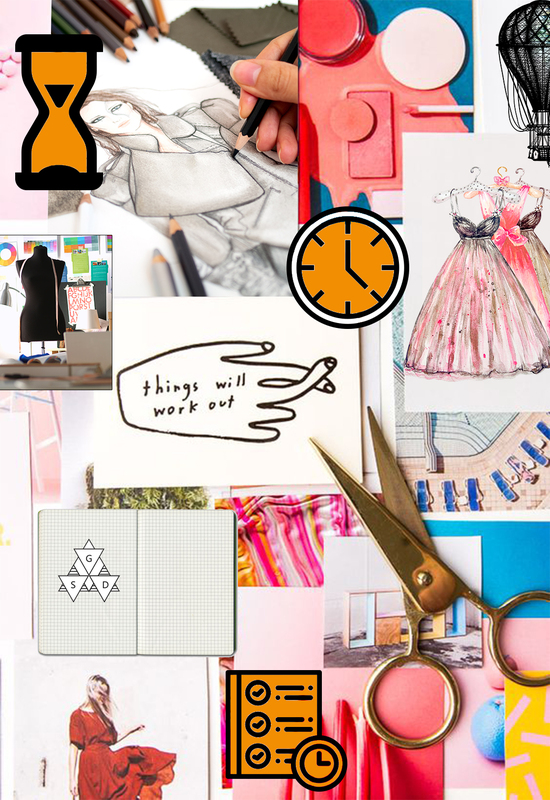 If you didn’t know already, here are nine unexpected career options that graduates with a degree in fashion or design can consider. Finding success is every person’s dream and especially for entrepreneurs, there really isn’t any better form of gratification than crafting your own success from scratch. However, the reality is: creating, running and growing a business is hardly an easy day’s work — along with long hours and endless obstacles to overcome, the path to making it often comes with many sacrifices and tough decisions. 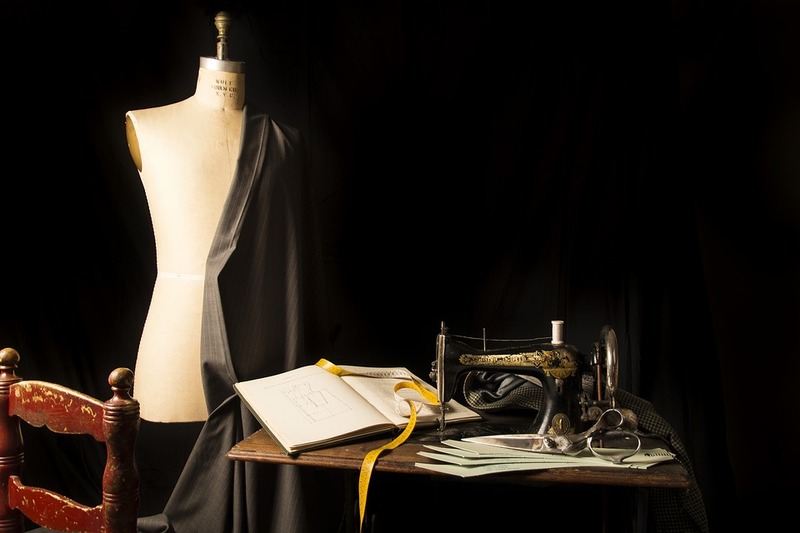 Who Can Pursue a Fashion Design Courses? 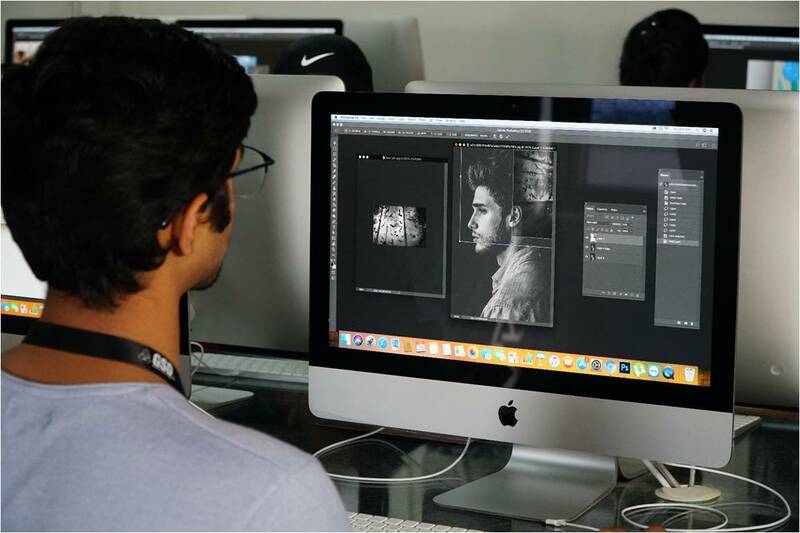 Over the last decade or so, fashion design has steadily become the number one, most sought-after course in higher education across the globe. 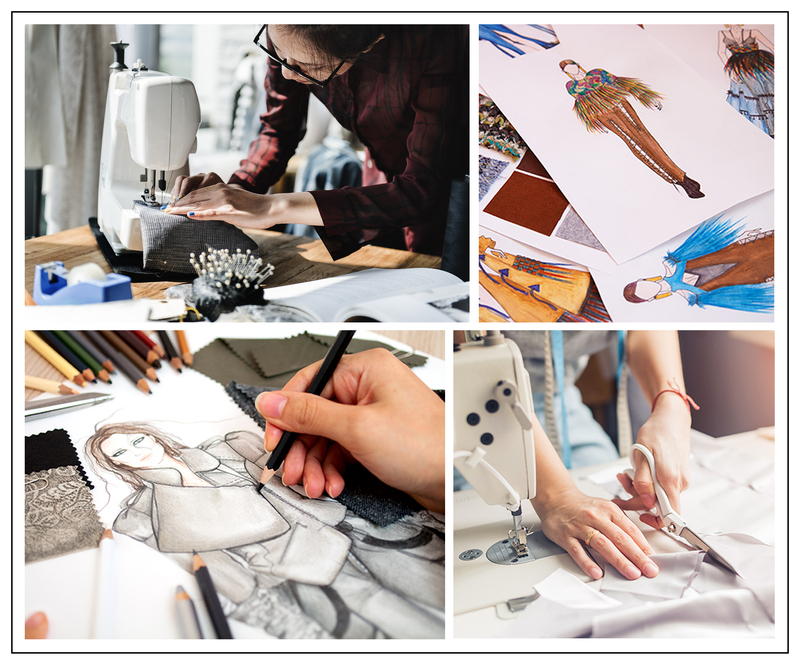 One of the major benefits of choosing fashion design as a career path is that it paves way for numerous job opportunities — offering any aspiring fashion hopefuls a slice from the 3 trillion dollar pie that makes up the global fashion economy. As Jane E. Brody once wrote in the New York Times: ‘stress is impossible to avoid, but possible to conquer’. 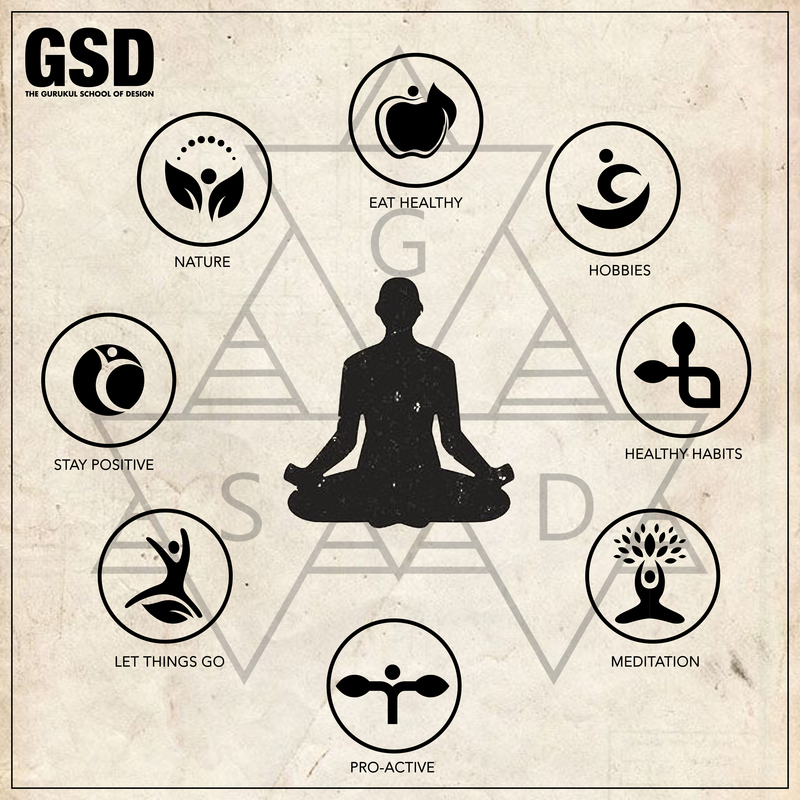 Save this helpful list to help you improve your health and wellbeing whenever you’re next feeling overwhelmed. 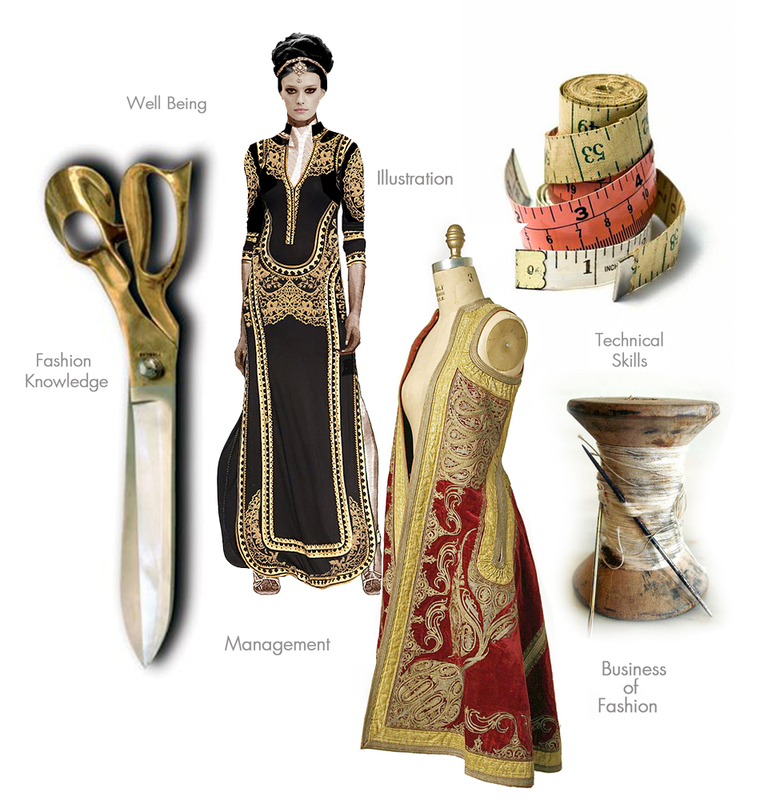 Over the past two decades, fashion design has become one of the most sought-after courses in higher education. 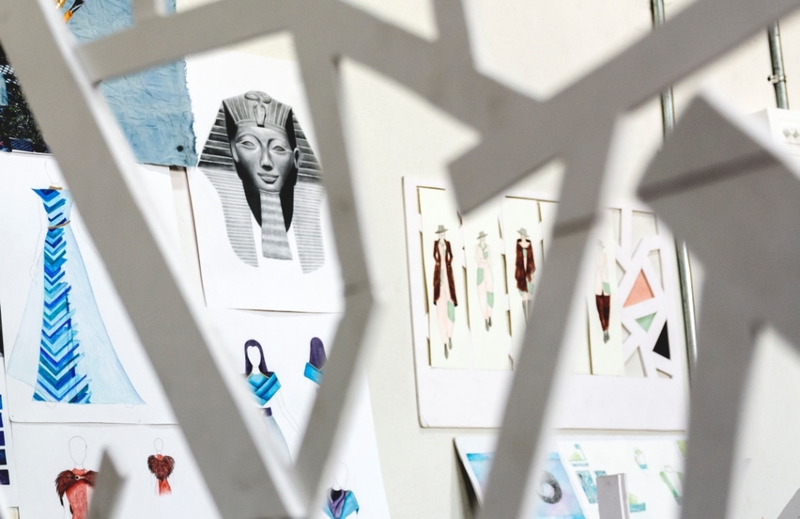 A quick Google search shows hundreds of design schools across the globe but the question remains… how do you pick the right fashion design school for yourself? Listed below is a ten-point checklist you should read before making your big decision. 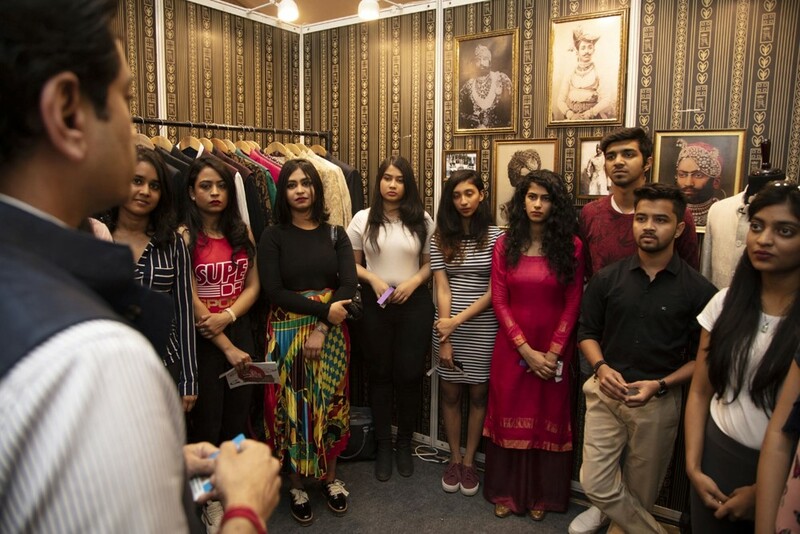 Fashion is an ever-evolving industry with many career paths and choices to choose from. Out of the many, becoming a fashion stylist or a fashion designer remains as the top picks for most fashion-hopefuls. And though the two jobs are often confused to be relatively similar, it really couldn’t be more different. 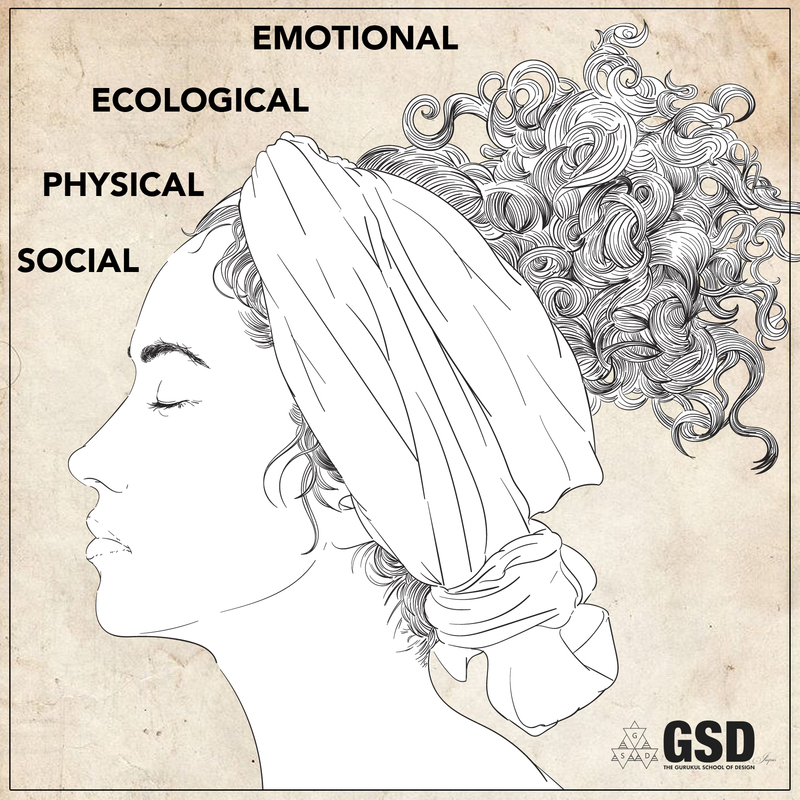 While the idea that a person’s wellbeing playing a critical role in the realm of design is not new, design experts have increasingly encouraged young designers to better understand the relationship between nature, human biology and the environment. The main reason being that the true essence of a designer is made up of one-part visual art, one-part business, one-part marketing and one-part psychology. The latter however, is more commonly overlooked by the vast majority especially in our increasingly urbanised world. Amidst our current shiny new era of hyper capitalism, green is slowly emerging as the new black. Sustainable fashion and sustainable issues in fashion are finally gaining traction across the board with it becoming an integral part of dialogue in the industry. As creatives, we're constantly asked to 'think outside the box' but have you ever stopped to wonder the 'what', 'where' and 'how' of the phrase? People often say that there isn't enough time in a day to do everything they need and though that may be true in some ways, let's not forget that the key to any success lies in two magical words: time management. Worried about time management? 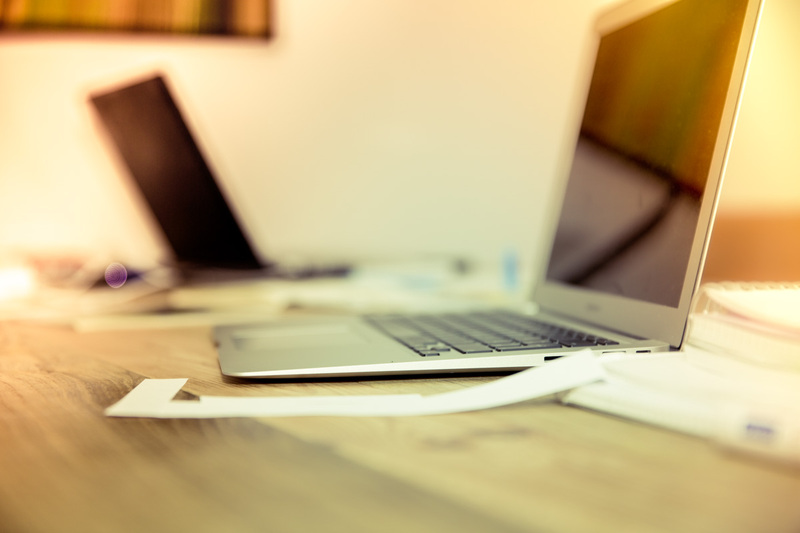 Fret not for we have a few easy tips that can help you streamline your work and move forward with confidence towards success and peak productivity. 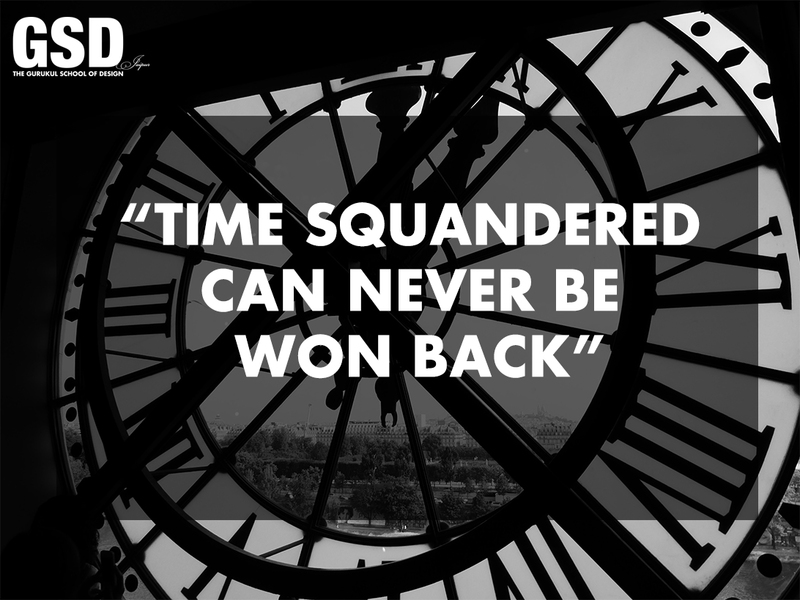 Time is all we have and it is a limited resource. As an individual, be it for your studies or your work, streamlining tasks and making the most of time is the only way to inch closer to your goals. As students taking your first flight into the profession world, the key task is to equip yourself with time management skills. We have 24 hours in a day and what you do with that time directly impacts your productivity and your goals in the long run. 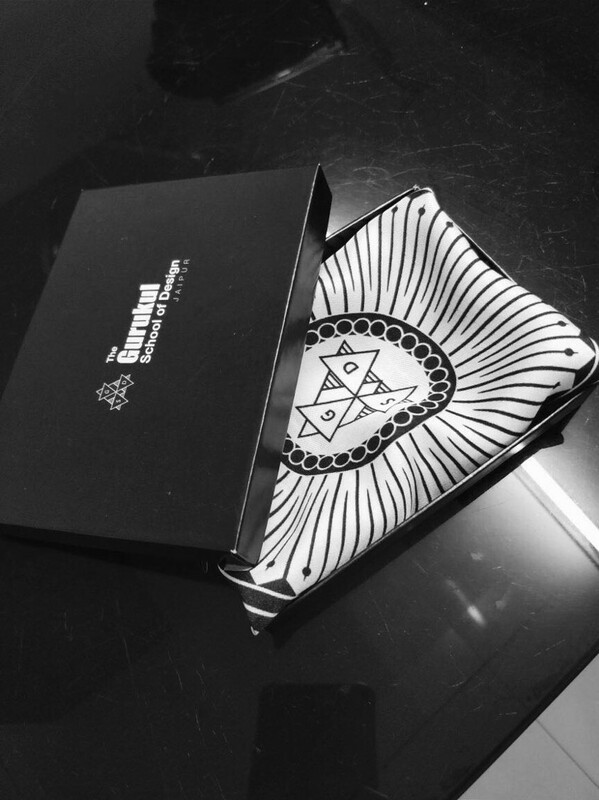 Let’s Go Back to Gurukul! 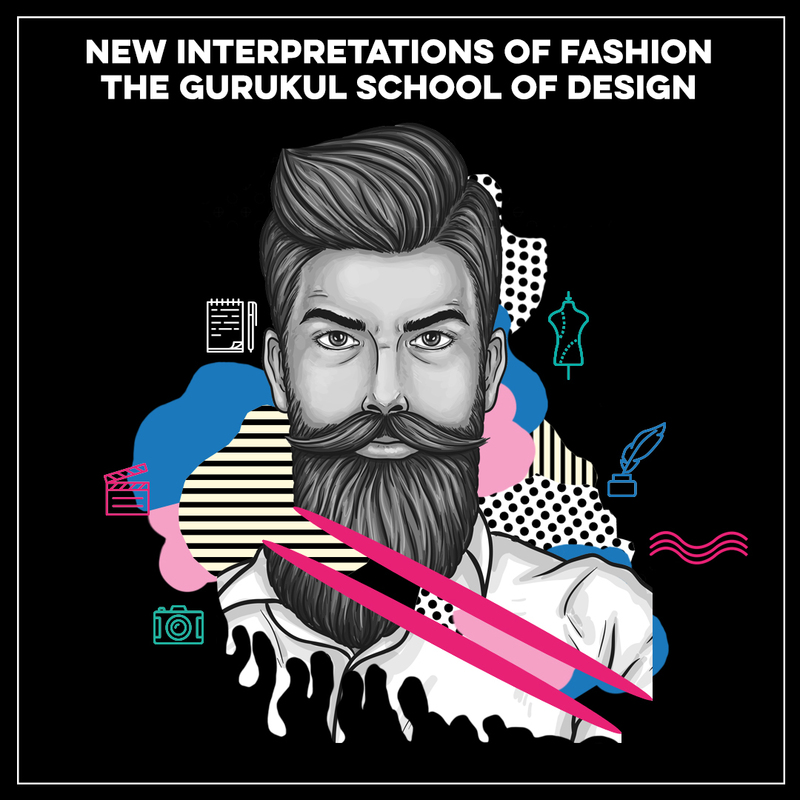 The Gurukul School of Design marks a deliberate and premeditated shift from any other design school in India. 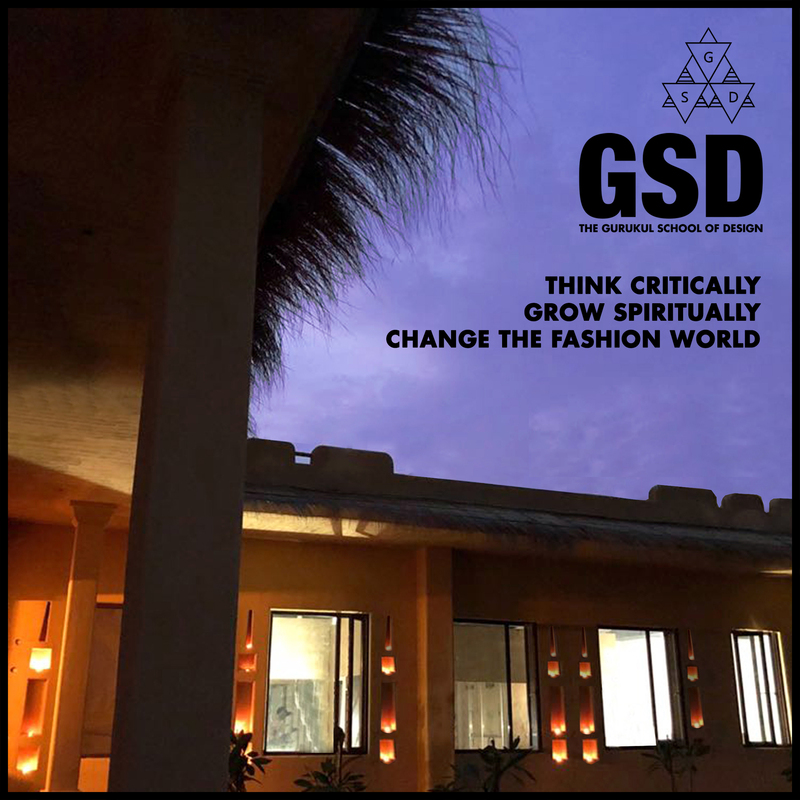 Soaked in tradition, the GSD curriculum has been cleverly structured to equip the students with the complete skill set required to create visionaries and future entrepreneurs. 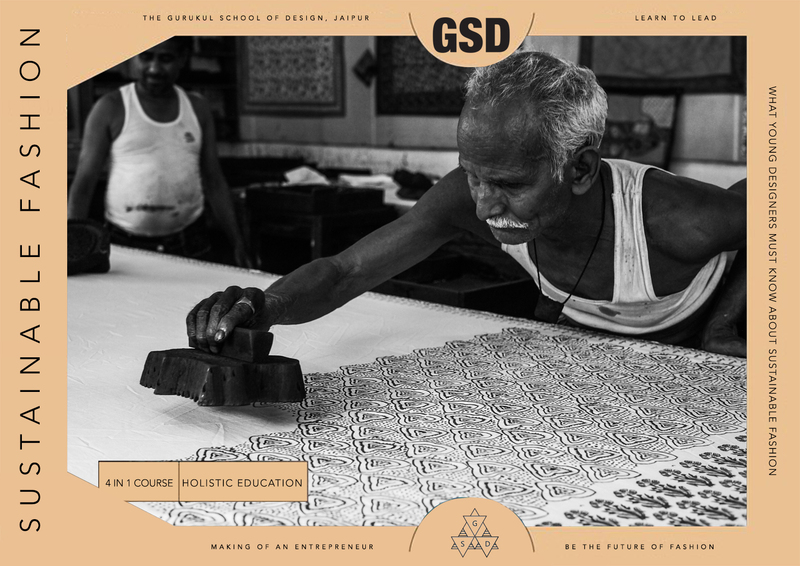 Unlike most design institutes that rely heavily on a western template, GSD’s program comprises a module on Gurukul Well-Being that will help the students strike a balance between their professional and personal goals and aspirations. To be or not to be in design! 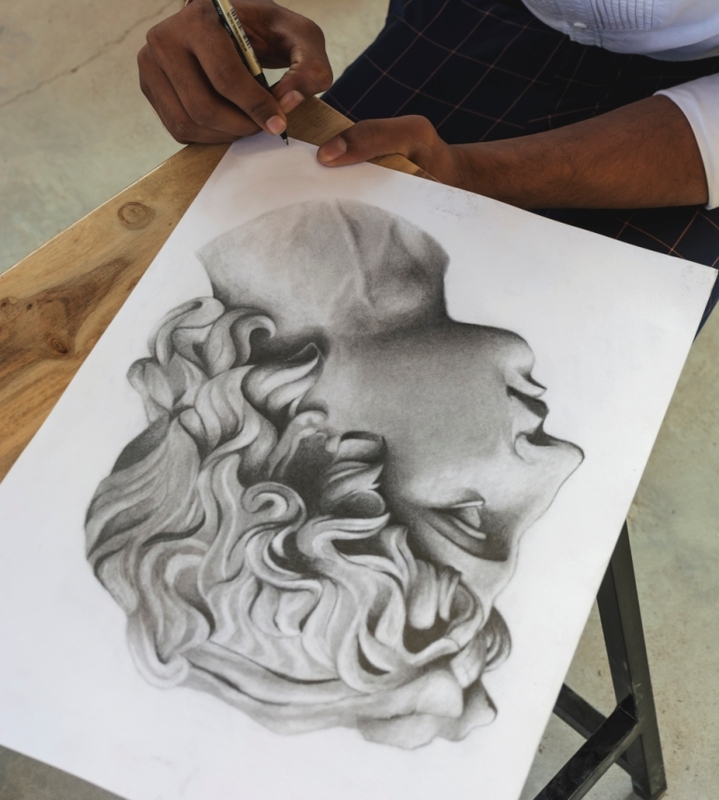 Yes, it is true that you don't have to be an artist to join a design school. 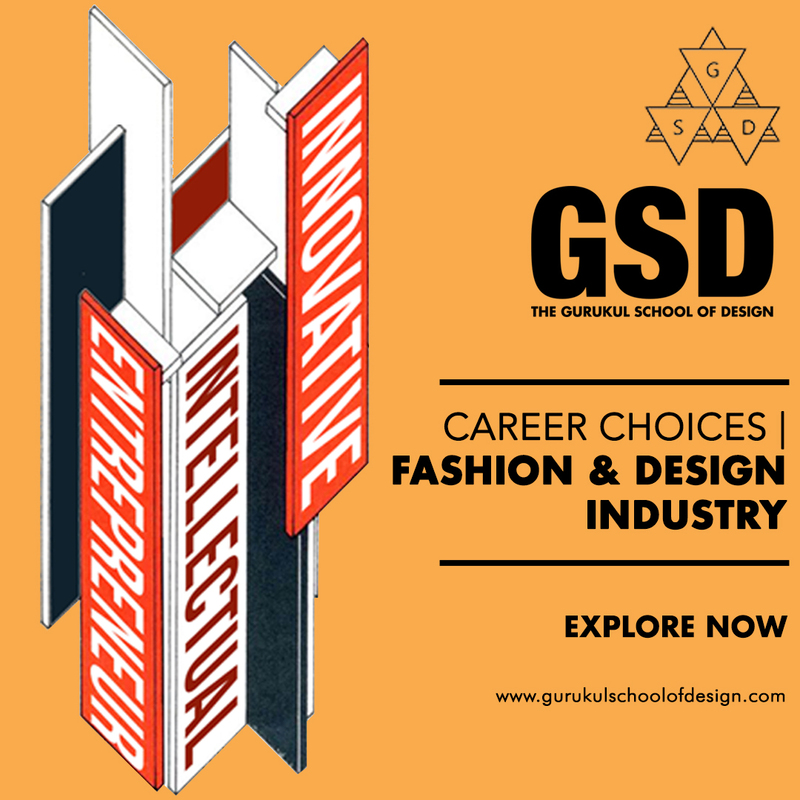 However, it is necessary to fully gauge and ascertain the possible career paths that you can opt for if you do make a conscious decision to take admission in a design school. In the ‘eye’ of the storm. Are you confused about what degree to pursue post class 12? With college admission procedures on in full swing, we are pretty sure that you are losing your mind over which stream to pursue! With societal norms silently dictating the choice of course and your personal interests swaying towards the opposite direction probably, you are more often than not left in a perpetual dilemma. Sounds identifiable, right? Fret not! If you are good at communication, writing, sketching, or may be have a knack for something unique, we have something really interesting up our sleeve that may totally define and shape your future career! Importance of electronic gadgets, as tools in the world of design, is unquestionably the most innovative frontier since the invention of the fax machine. 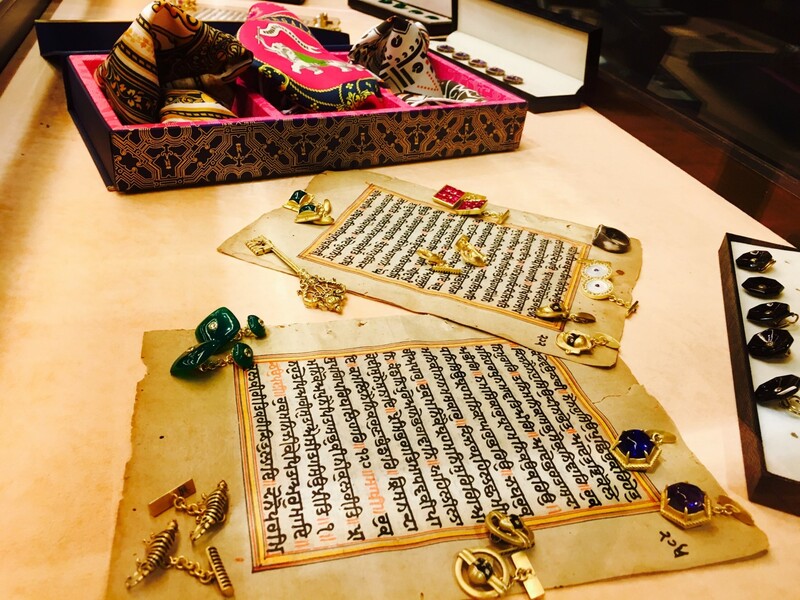 The speed with which one can actually transform an idea into reality as multiplied over 10,000 times in this very decade, the way fashion brands unveil their collections too has gone through a major transformation. The important decision of choosing the right education should never be under any influence or followed blindly. Today’s decision is what will define your future. The way the world is changing with each passing day, the method of teaching design too needs to evolve. 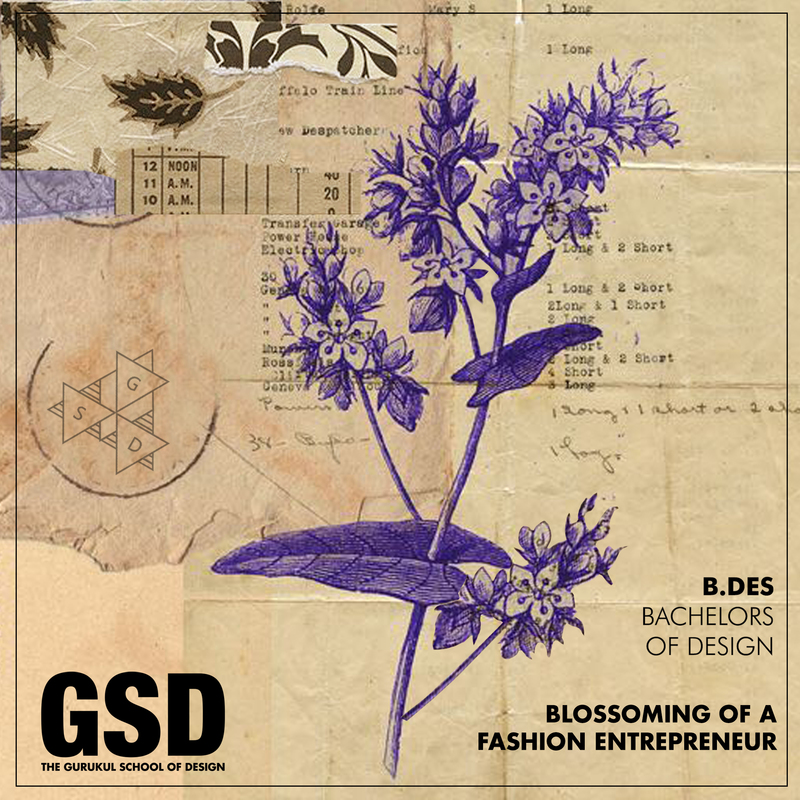 To guarantee success & fulfill the burgeoning demand of new talent in the Fashion industry, education must evolve from semester to semester, to supplement students with new techniques, market behavior and help them understand how to run their own businesses or work with an established brand, once out of design school.